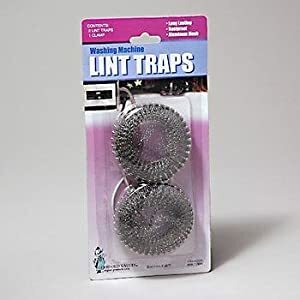 I have a whirlpool washer/dryer and cannot find out how to clean out the lint under the lint trap. There is quite a bit collected there. There is quite a bit collected there. 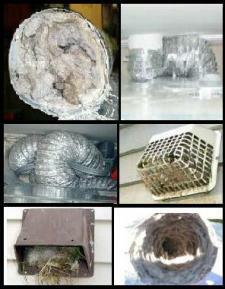 Blow it out with compressed air or buy a spider web brush and put it down there to grab the lint.